We’d love your help. 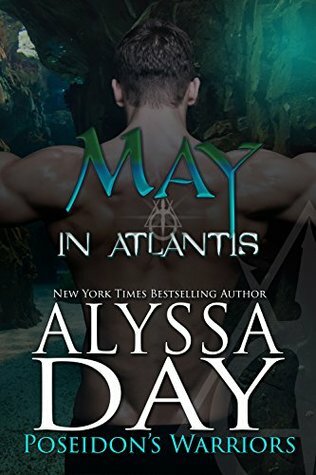 Let us know what’s wrong with this preview of May in Atlantis by Alyssa Day. Twelve all-new adventures in the hotly anticipated world of Poseidon's W When Poseidon’s elite warriors gear up to train a new generation of fighters, they have no idea that Atlantean Queen Riley has secretly taken on a new role: Matchmaker. By the end of the year, she plans to find soul mates for all twelve of Atlantis’s fiercest warriors . . .whether they like it or not. To ask other readers questions about May in Atlantis, please sign up.